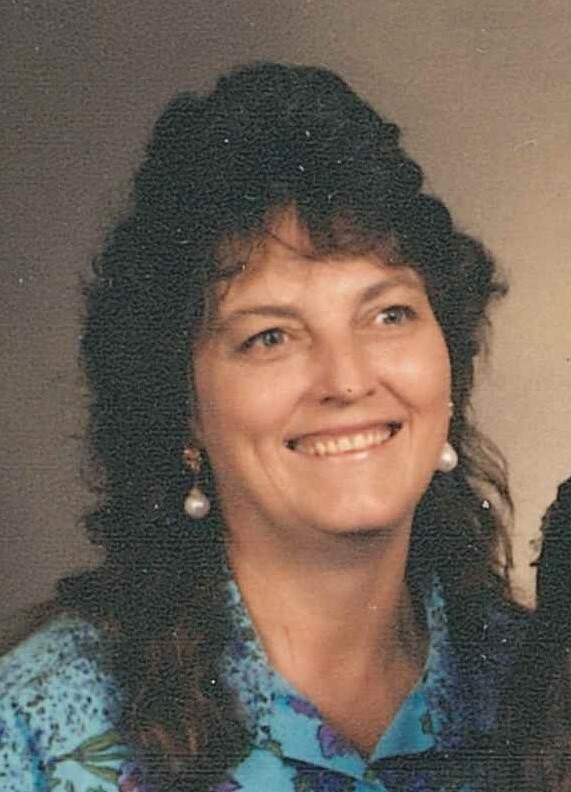 Betty Joyce Tomasek, 68, of Pensacola, passed away on Thursday, December 28. She was the first of six children born to Almous and Rebie Blanton on November 19, 1949 in Century, FL. Betty was a beauty, she worked very hard to support her family. She loved them, her friends, and going out to eat. And Betty loved her dogs. She is preceded in death by her husband, Tom Tomasek; and her father, Bill Blanton. Betty is survived and will be miss by her two daughters, Trina and Alicia; two sons, Danny and Shawn; 11 grandchildren; 15 great-grandchildren; her mother, Rebie; her sisters, Barbara, Alice, Sandra and Stacy; and her brother, Sandy. We will be honoring her at Trahan Family Funeral Home on Wednesday, January 3, 2018. The visitation will be at 11:00 a.m. – 1:00 p.m. with service to follow at 1:00 p.m. We will be reconvening at Holy Cross Cemetery. Pall Bearers are: Matthew Weldon, Michael Weldon, Casey Stokes, Corey Stokes, Caleb Stokes and Edward Austin, Jr.
To send flowers to the family of Betty Joyce Tomasek, please visit our Heartfelt Sympathies Store.